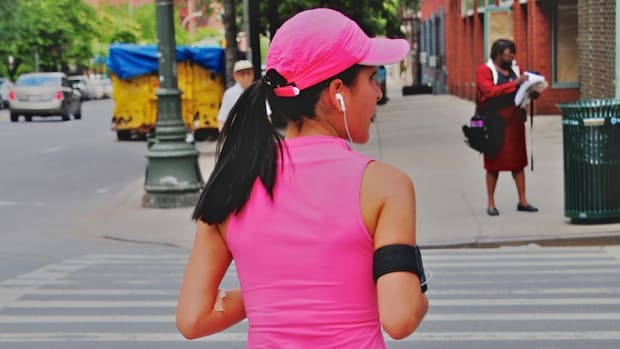 October is National Breast Cancer Awareness Month, so you&apos;ve likely found thousands of products emblazoned with pink ribbons, packaged pink (even the NFL players are wearing pink! ), or otherwise sold with a promise of a small portion of the total cost being donated to support the cause. 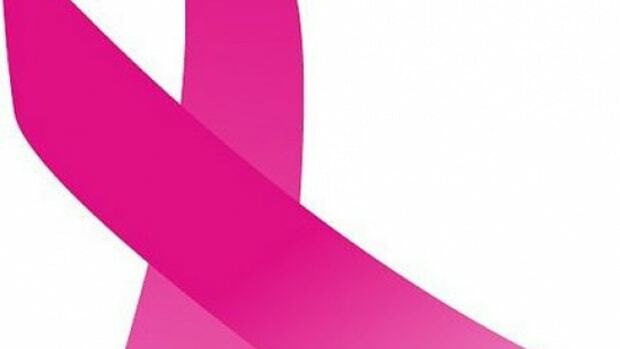 We are here to tell you that just because a company is flying their pink ribbon proud, sadly that does not necessarily imply said company is in fact practicing what they so prettily preach. It&apos;s a phenomenon we should all be wary of - sister to equally emphatic greenwashing - watch out for pinkwashing, please. 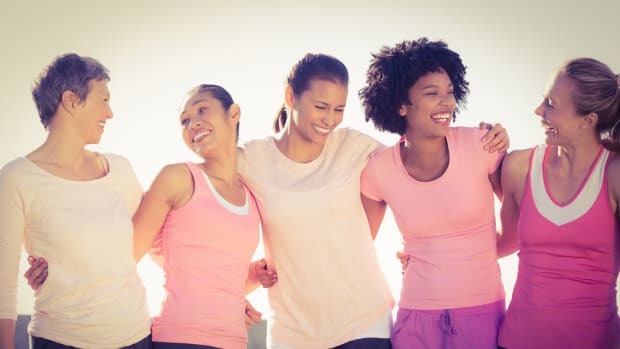 When it comes to breast cancer, one in eight women will be diagnosed. So as nice a reminder as a pink ribbon is for early detection, what we really need to be focused on is getting carcinogenic ingredients out of our products, food and environment; and our beauty regimen plays a big part (for more on the connection between cosmetics and breast cancer, go here). We as consumers have the power to support companies who are devoted to both our health and our beauty (which we tend to think are synonymous...) and to ask companies for what we really want - products free of chemicals linked to serious health issues like breast cancer. Or we can simply demand it and speak with the most powerful tool we have - the American dollar. If we buy products that are free of carcinogenic chemicals, manufacturers will start to listen and change their products. Take this incredibly overt example: Estee Lauder. This mega cosmetic company owns not only their own namesake but a slew of other popular lines including Cliniqie, Origins, Prescriptives, Bobbi Brown, La Mer, Aveda, Bumble & Bumble and more. 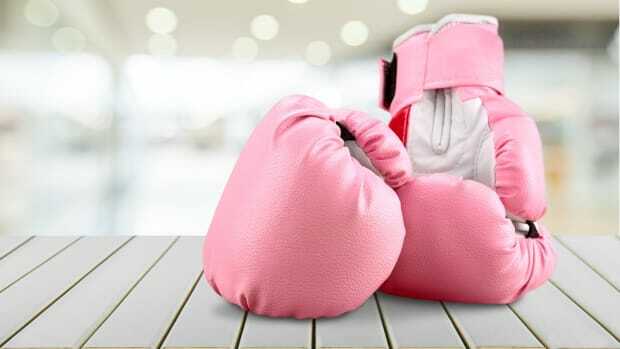 Though they trumpet breast cancer awareness - they even have a section devoted to it on their website - many of their products are not in line with the campaign. Select Bumble & Bumble, Aveda and Clinique products contain chemicals that are likely to be contaminated with the carcinogens 1,4-dioxane or formaldehyde; Bobbi Brown Blush contains silica and titanium dioxide (which poses a risk of cancer from inhalation); and several Estee-owned brands still use parabens, which can act like estrogen in the body (elevated estrogen levels can lead to the development of cancer), just to name a few. We join the Campaign for Safe Cosmetics in standing up against pinkwashing. You too can join: first, by sending a letter to Estee Lauder demanding integrity (you can find it here; just sign and send! ), and second, by being not only a conscious consumer but a skeptical one. Don&apos;t believe labels and marketing jargon without turning the bottle around and inspecting the ingredients. Keep cancer out of our bottles; that&apos;s real breast cancer awareness. Check out our 8 UbBeautiful Ingredients in Beauty Products to know what to steer clear of. 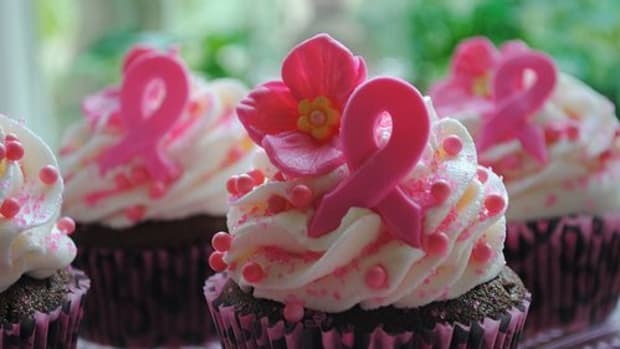 Breast Cancer Awareness Month - What Lurks In Your Skincare?